In the modern digital landscape, your business needs a web presence to get visitors on the go. When you create a website it helps your business to convert leads, engage customers, create Ad Revenue, add third Party marketing and to drive traffic to your Site. If you are a business owner, but you don’t have an internet presence yet, then your business is at the risk of getting wiped by competitors. A website is the snapshot of your business for internet customers. Almost every business owner needs a website to let their internet customers know what you are offering for them. The primary goal of every business is to make money or drive sales. Creating a website means web traffic that leads to more sales. Blogs also have the same scenario. The more traffic you receive, the more money you will make. The Internet is a global market. If you launch a website, you are not targeting a smaller niche, but you are making your debut to the global platform. Unlike a traditional store or business located in particular area they are in, a website allows you to present your offerings to a wider market without any hitch. With the evolution of the internet and smart technologies, Google has has become the most powerful searching tool. Nowadays, a large number of potential customers look online for the products or services they need. In addition they search websites, review their products, rates and offering to make the informed decision. By creating a website, your small business will gain credibility. Your online reputation, testimonials, and feedback will be an excellent opportunity to attract more prospects and customers. A well-established website will gain you a lot of recognition in your respective business or niche. Many website owners, entrepreneurs, bloggers, authors are known for their websites. A website provides your business a chance to make an identity in the worldwide digital market. You might have heard that “the Internet Never Sleeps.” That’s right, especially in the case of a website. Your site is available to your potential and regular customer 24/7. Having a website is the equivalent of having an employee working all time – even on holidays and weekends. It is a more efficient and quicker way to update your products and services and keep your potential customers informed about the latest arrivals, new services, special promotions or any other upcoming events. Unlike print ads or brochures are no longer useful, if you have more economical and simple way of updating the information and news. Besides being so inexpensive, websites offer a high return on investment. 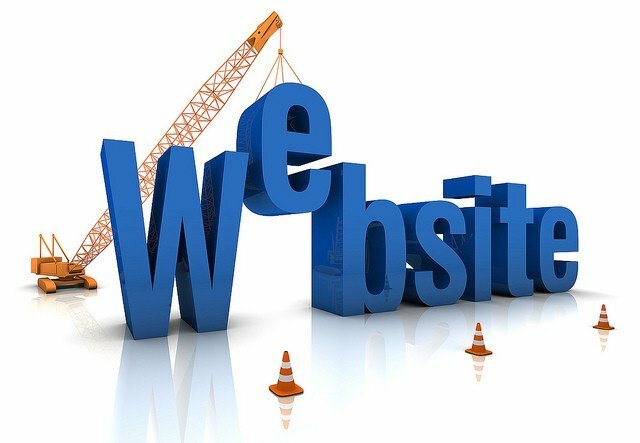 If you are a business owner and wondering how to create a website, then you are lucky because there are so many ways that can help you to get a website. You don’t need to be a coder or web developer. But, you can hire any web design company to design a professional and compelling website for your business. The cost of a site may vary depend on upon the features, functionality, and other specific requirements.